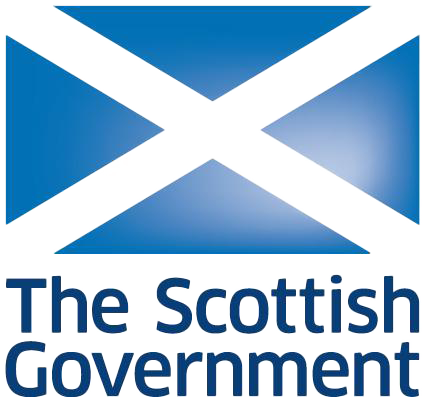 The Scottish Government started to use Spatineo Performance to ensure the capacity of their spatial web services. The tool generates realistic loads to the service which helps the organisation can discover the maximum capacity of their services, as well as to identify the bottlenecks that prevent the services from reaching higher capacity levels. The Scottish Government and its Agencies are all subject to the INSPIRE Directive. Thus they have to report to European Commission on various indicators that indicate how well a member state has implemented the INSPIRE directive. Spatineo Performance can be used to verify that their services meet the INSPIRE requirements for service capacity and to create the reports on service capacity that need to be delivered to the commission annually. In addition to performance testing, the Scottish Government utilises hit analysis for server logs to get visibility on the usage of their services. The usage analytics gives them detailed information on who are the users of their services and how the services are used. This information can be used not only for INSPIRE reporting but also for optimising development resources.